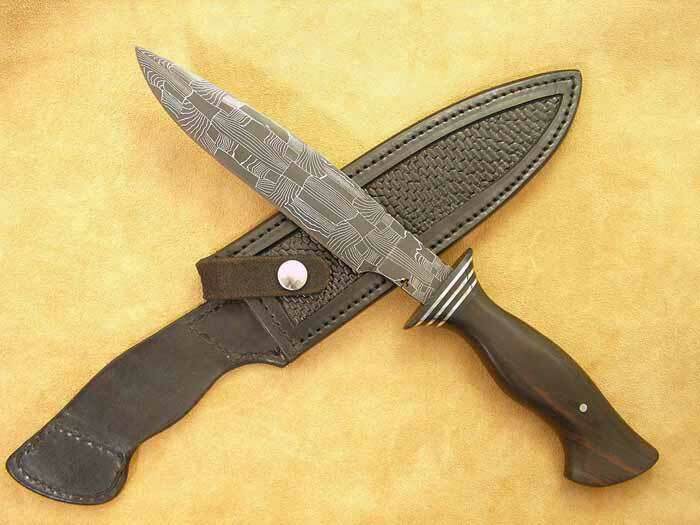 The Mosaic blade is 6 1/2" in length and the overall length is 11 1/2". The handle is Ebony. This knife is fast and the handle feels safe and secure any any position.